How can a microservice have access to required data without having to compete with other microservices or consumer programs? If a microservice is required to access a database shared by other microservices or programs, it may not be able to fulfill its performance or reliability requirements due to the unpredictability of the database’s shared access. 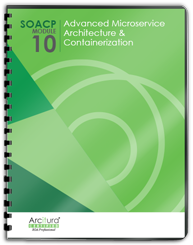 The microservice is provided with a dedicated database that is isolated from other microservices and programs and cannot be shared outside of the microservice’s deployment environment. The logical isolation boundary is used to logically isolate the microservice and its database, while still allowing the microservice to subscribe to events or state updates triggered by other microservices and their dedicated databases. The microservice is provided with its own database implementation that resides within the microservice deployment environment. Access to the database is limited to the microservice only. 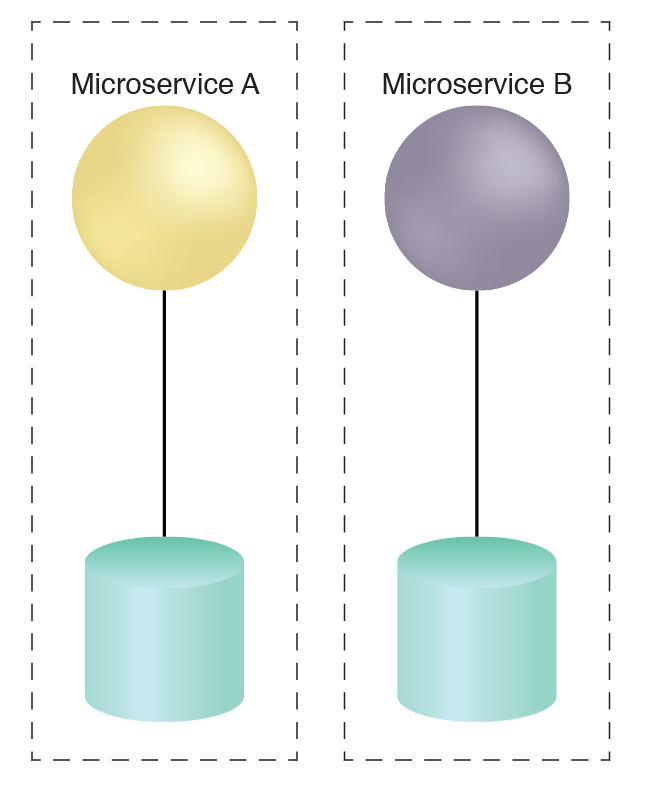 Microservices are deployed in their own isolation boundary with their own databases. The dedicated database is deployed local to the microservice, within its isolation boundary. This enables the microservice to access it with complete independence. The relationship between the microservice and any other external databases is maintained and implemented via published APIs. This pattern can be applied using one of several pre-defined autonomy levels, as explained in the complete pattern description.